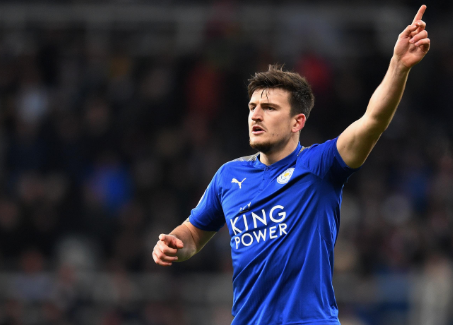 Harry Maguire full name is Jacob Harry Maguire who was born on 5 March 1993 at Sheffield, England. His parents name is not known. He has a sister Daisy Maguire and a brother Laurence Maguire who is also an English professional Footballer. He holds an English nationality. He attended St Mary’s Roman Catholic High School, Chesterfield. Maguire joined the youth system at Sheffield United and then he was promoted to first team squad making his debut in which he won the man of the match award in a home match against Cardiff City in April 2011. He made four appearances in the competition. On the opening day of 2011-2012 League One Season he scored his first goal at Oldham Athletic. He was named as both “Player of the Year” and “Young Player of the Year” by the club. On 17 October 2012 in Football League Trophy he was selected as the first choice in the center of defense. By the end of February he made his 100th start for Blades at the age of just 19. Maguire joined Hull City on 29 July 2014 signing a three-year contract. He also joined Wigan Athletic on one moth loan deal on 10 February 2015. He scored his first goal for Hull city in 25 October 2016. He captained Hull city in Premier League in which they won and he scored his first league goal also in April. 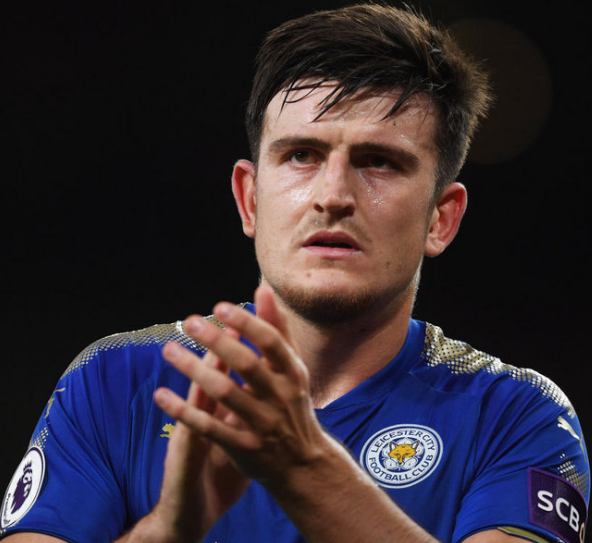 Maguire signed Premier League Club Leicester City on a five-year contract on 25 June 2017. He played every minute and was awarded as the player of the season as well as player of the season at the club’s end of the season’s award. Maguire was in England National under Team for the first time in November 2012. He made his England under 21 debuts as a substitute in 60th minute at Bloomfield Road which was against Liverpool’s Andre Wisdom in which they won. Maguire was included in the squad for 2018 FIFA World Cup qualification on 24 August 2017 against Malta and Slovakia. He was then named in 23-man England National Team squad for the 2018 FIFA World Cup. Maguire assisted Harry Kane on the match which was against Tunisia in England’s World cup opener in which they won by 2-1. He had recently scored a goal against Sweden on June 8th, 2018 World Cup Russia. Maguire height is 6 feet 4 inch which is 1.94 meters and he weighs 100 kg. His salary is 13.50 million Euros. Maguire is in long term relationship with his girlfriend Fern Hawkins. The couple began their relationship since June 19, 2011. They have been together for almost 8 years and still they have not decided to marry.